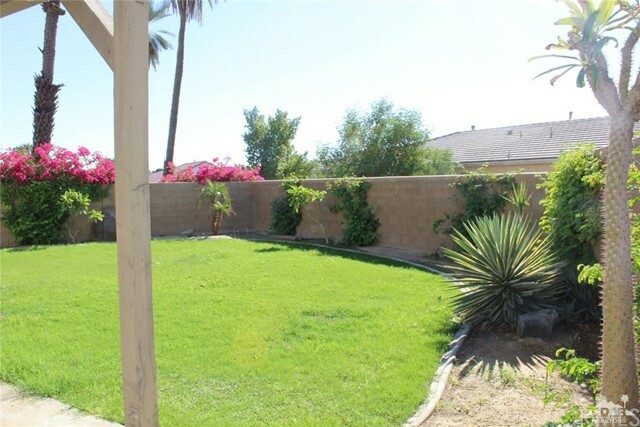 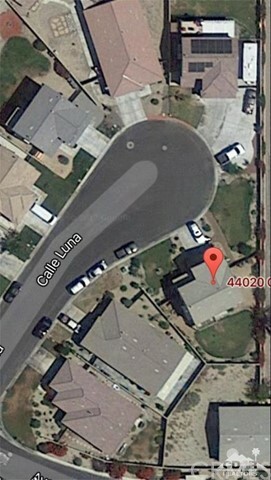 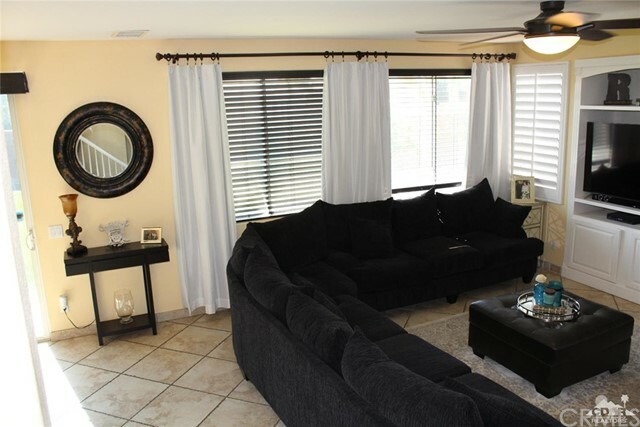 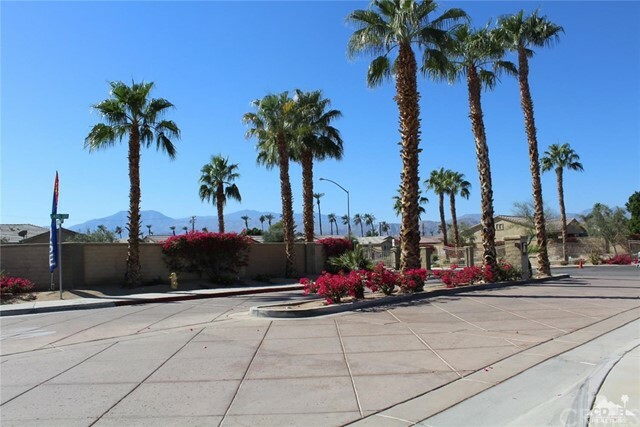 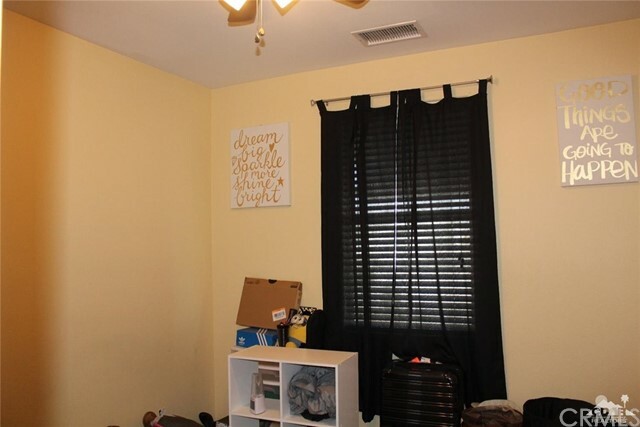 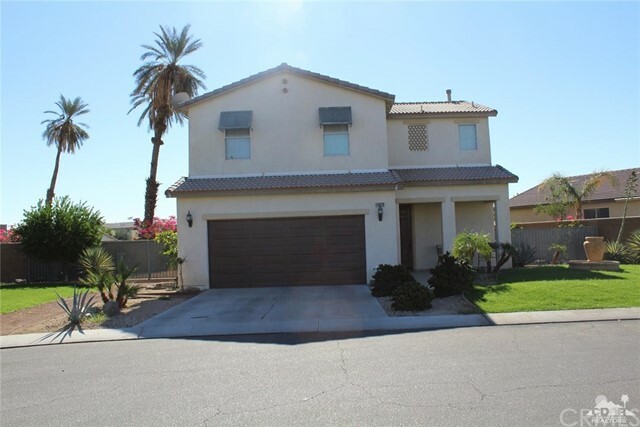 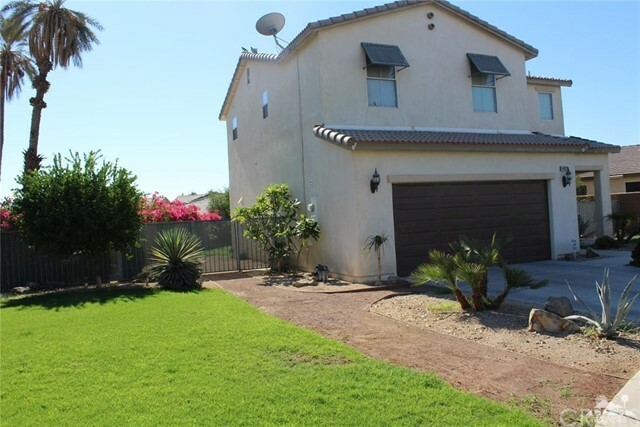 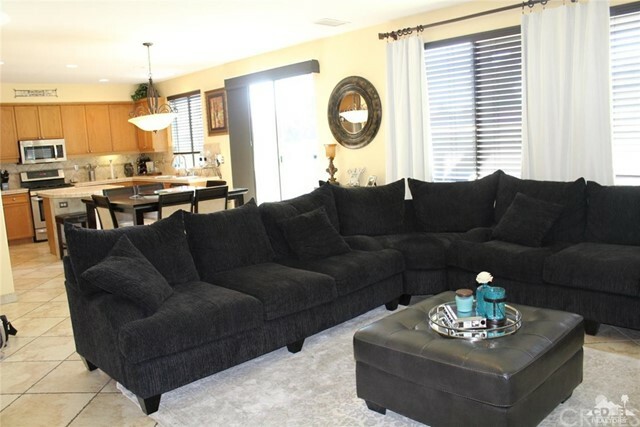 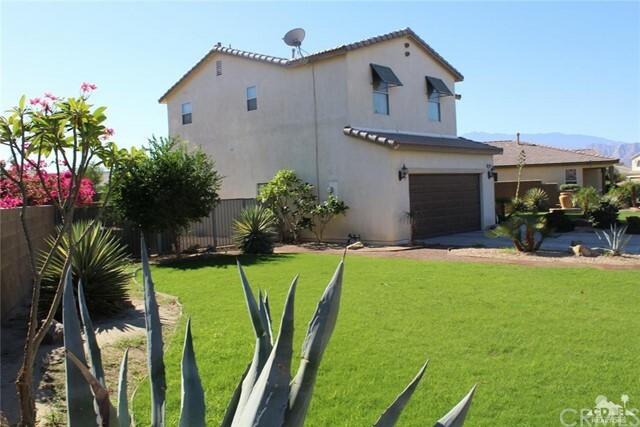 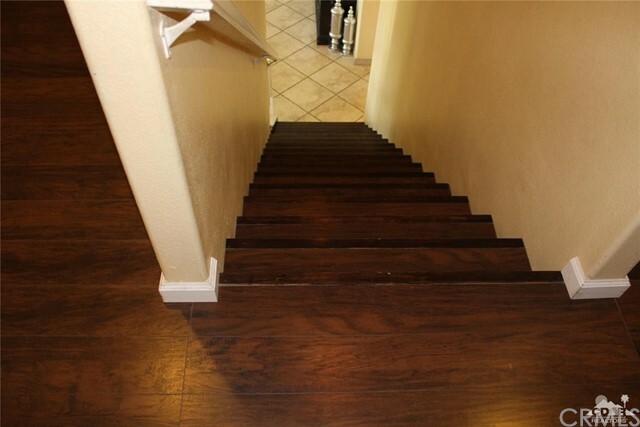 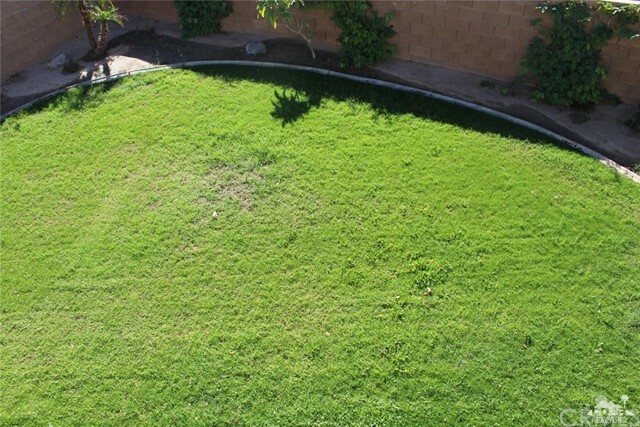 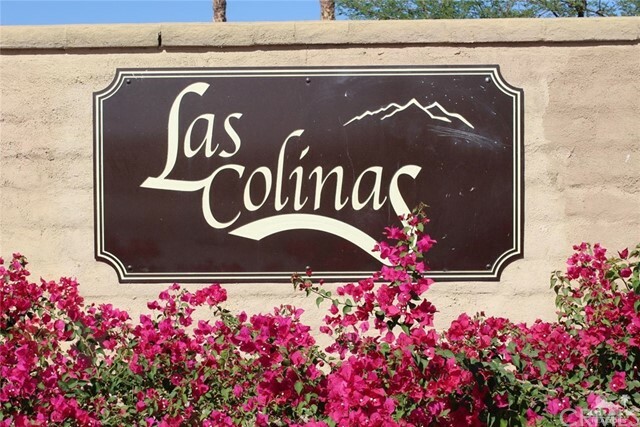 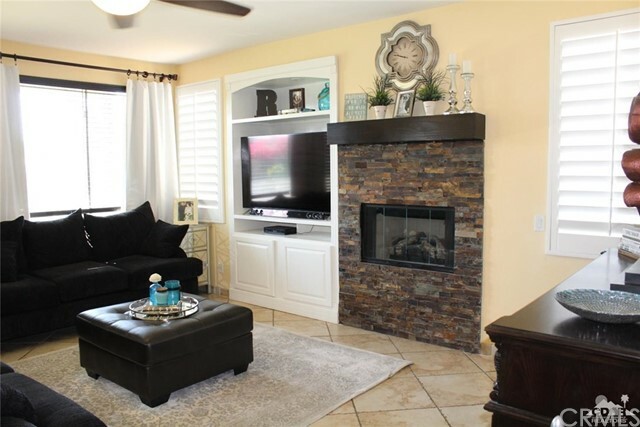 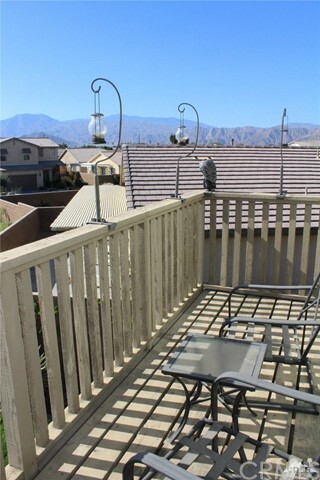 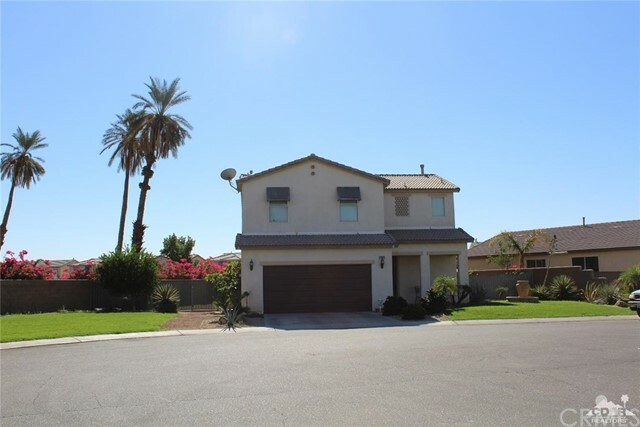 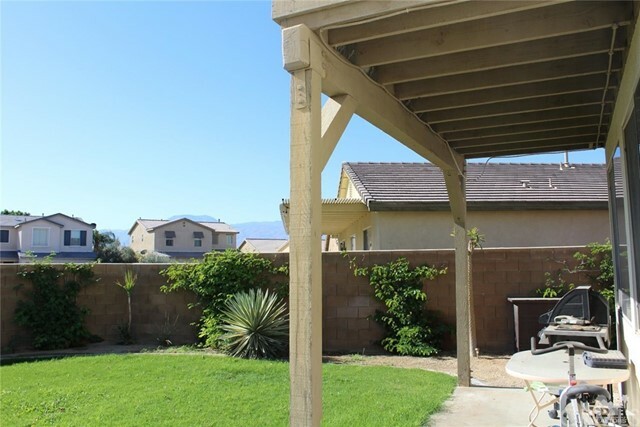 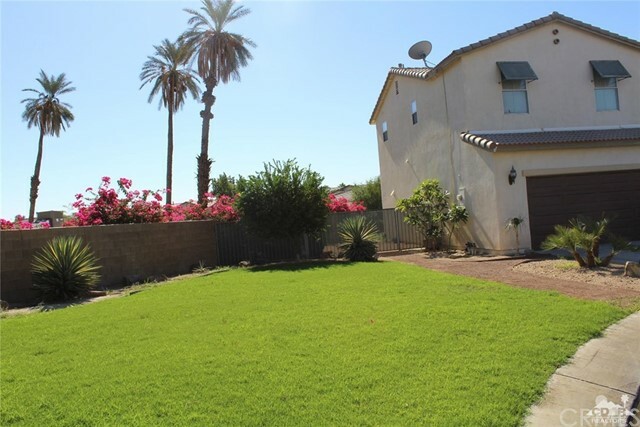 Welcome to this Beautiful Cozy 2 story 4 bedroom home in Las Colinas gated community of Indio. 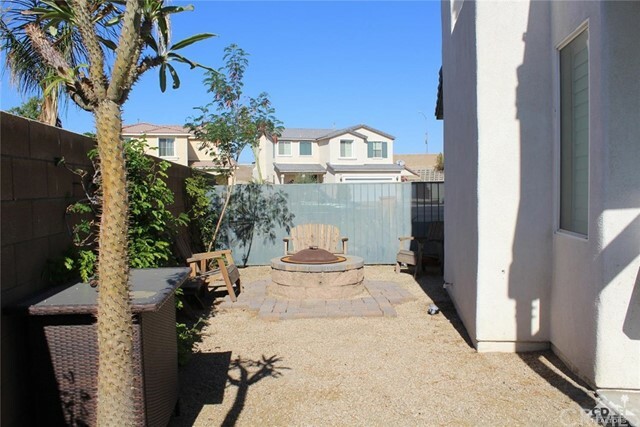 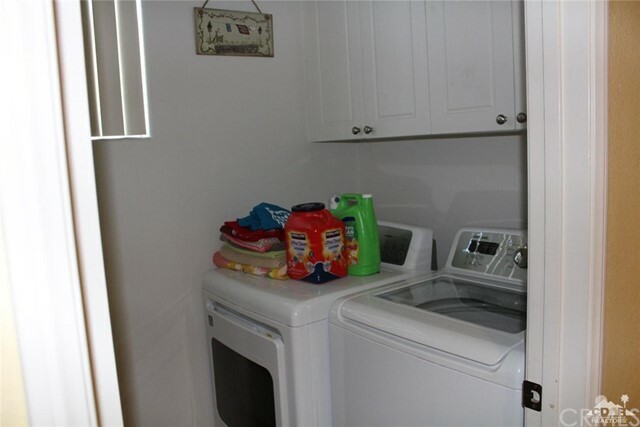 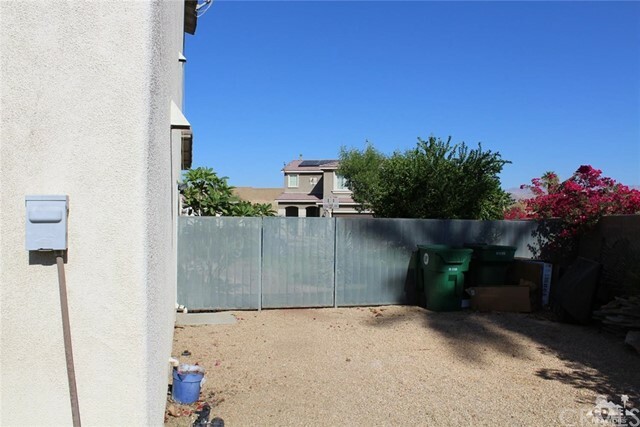 This Home has lots to offer and great for families & entertaining.Located on a private Cul de sac with plenty of space for your toys or Rv parking. 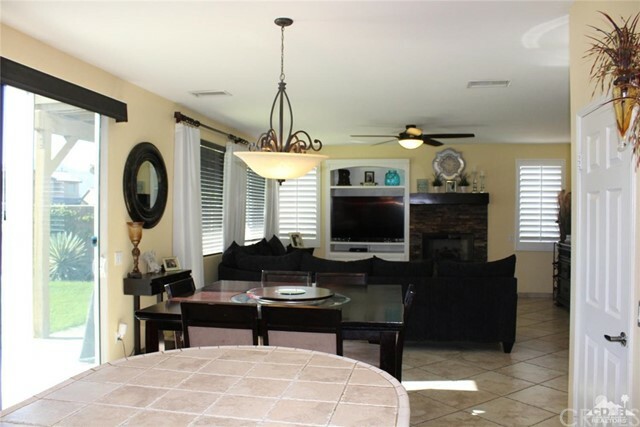 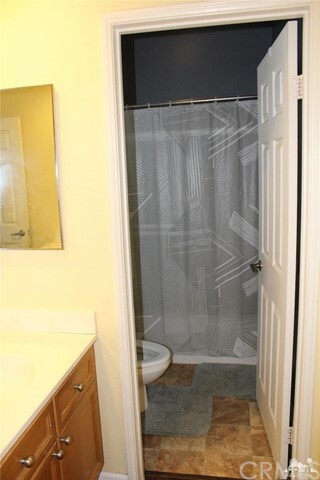 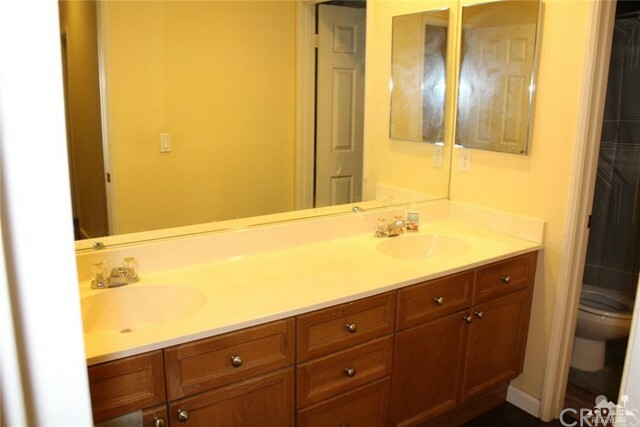 This home has everything your looking for. 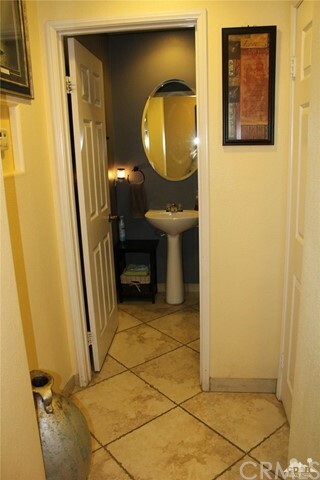 Many upgrades throughout the home. 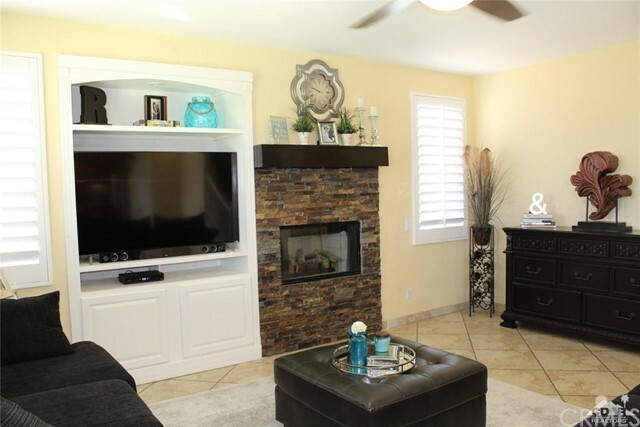 Open floor plan with custom entertainment center & fireplace. 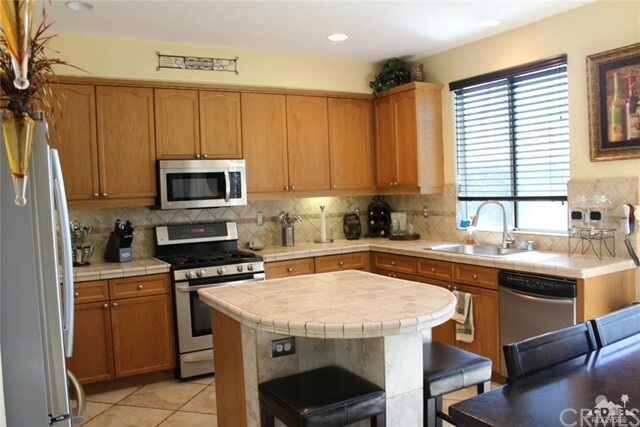 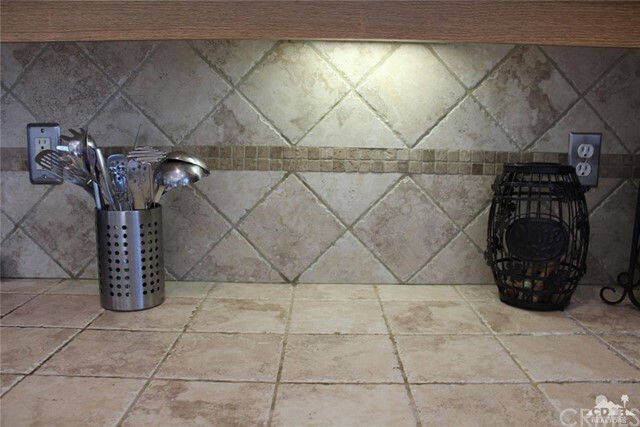 Kitchen has stainless steel appliances with custom backsplash.Beautiful Travertine & wood flooring throughout the home. 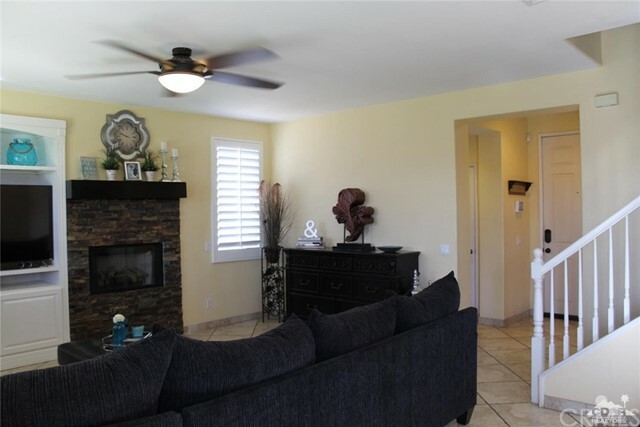 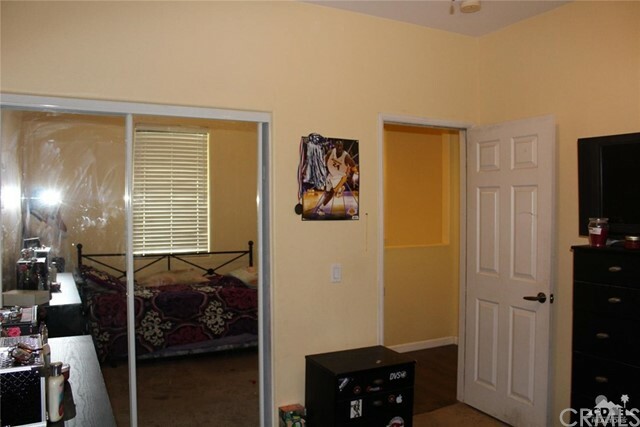 Master bedroom has amazing mountain views from balcony for those sunset evenings.Large front & backyard fully landscaped with covered patios.This home has it all and is priced to sell. 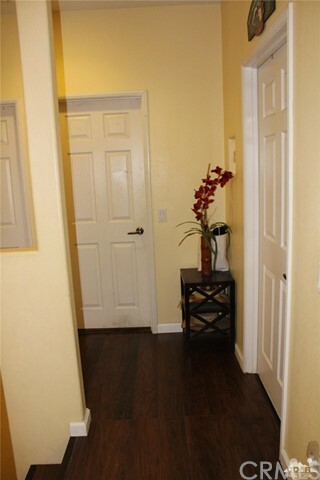 Come & see for yourself and make it yours!